If your employer is contributing to your relocation costs, they have set National Insurance and tax reporting obligations. Whether your employer is helping with the cost of buying or selling a home, your moving expenses, providing a bridging loan or helping out with the cost of certain things for the new home, there are rules they have to follow in order to satisfy HMRC. But there is a relocation allowance for UK residents where tax is exempt. Up to £8,000 of costs are exempt from tax. If you’re moving to a new area to start a job whether that’s with your existing firm or a new one, you’ll qualify for the exemption. The costs have to be paid in full before the end of the tax year following the one in which the move took place and the new home has to be close to the workplace. The cost of buying and selling a home, moving expenses and set things needed for the home all qualify for the £8,000 tax threshold. 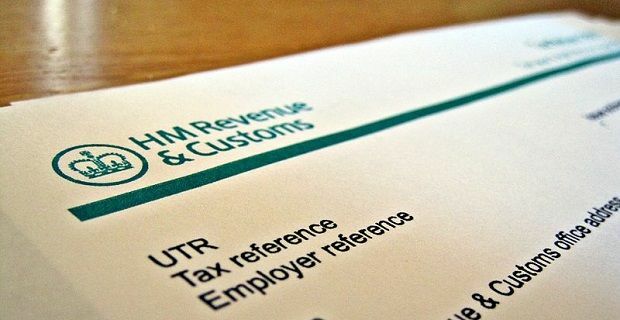 If you go over that amount, your firm will have to report that to HMRC and tax and National Insurance may need to be paid. A bridging loan is another form of qualifying cost but it is only included if you’re selling your old home and buying a new one and you need a bridging loan in order to keep afloat while funds from the sale of the old home come through. The loan can’t cover anything other than loans relating to the old home and it can’t be more than the market value of the old property. Tax rules are always complicated and they change from time to time, so if you’ve got any further questions, check out hmrc.gov.uk and gov.uk.